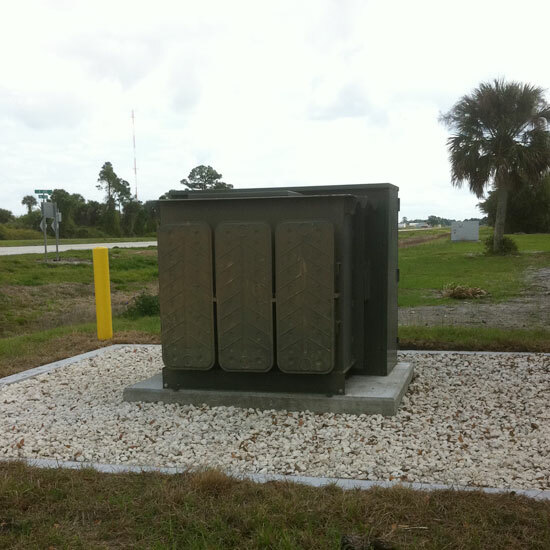 KSC- Transformers at Various Facilities – RUSH, Inc.
RUSH-LINK JV replaced four transformers and relocated one transformer at various facilities located at the Kennedy Space Center. 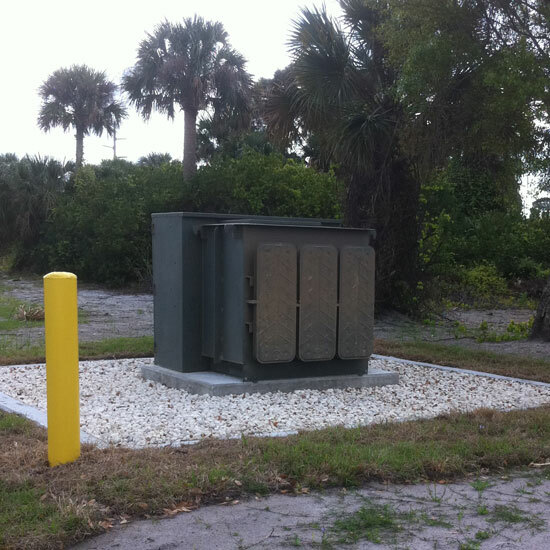 Work included new concrete duct banks, underground utility structures, new electrical cabling, new concrete pads, grounding, installation of an oil containment system and PCB contamination abatement. Multiple sites were worked during the life of the contract which enabled the work to be completed ahead of schedule with very minimal punch list items. 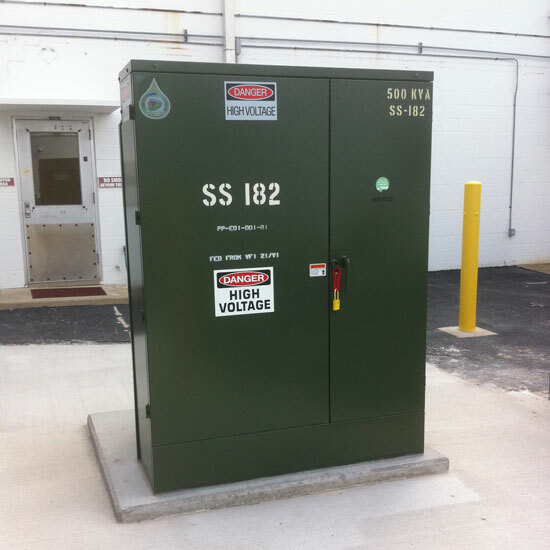 All sites required coordinated electrical outages to be approved to enable the change out and relocation of the existing transformers. 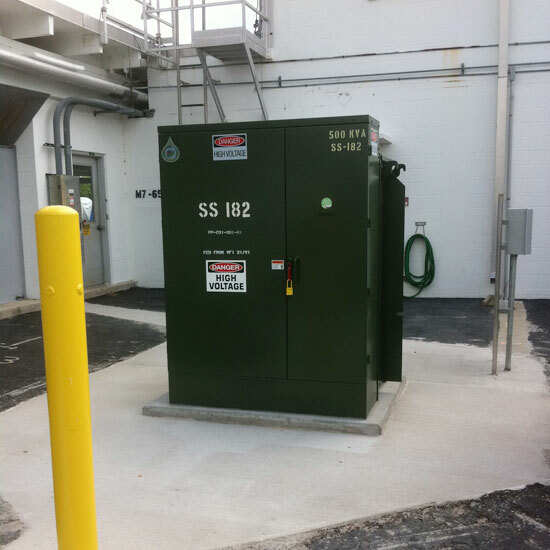 This job was completed in January 2011 for URS Federal Technical Services, Inc.